Applies the latest exciting scientific discoveries in a practical step by step program that literally rewires neural connections in the brain for greater happiness and health. Yes, you can teach your old brain new tricks! Breakthrough in the scientific understanding of how the brain works have shown us that our brains are constantly rewiring themselves in response to events in our lives. This handbook applies this new science in practical ways, by giving us a training program to repattern our behavior, and thereby change the ways our brain is wired. It counter acts what the Buddha called “suffering” and modern psychologist call “stress.” It interrupts our suffering and sharpens our mental abilities, and corrects our cognitive imbalances. As we learn these mental skills, the neural patterns of our brains start to change, and we literally reprogram the neural networks through which information and energy flows. If you’ve heard about neuroplasticity, epigenetics, psychoneuroimmunology, and other scientific advances, but didn’t know how you could apply these breakthroughs to improve your life, you will find Heal Your Mind, Rewire Your Brain a treasure trove of resources. It provides a clear step-by step program that shows you how to correct the imbalances of the stressed out brain, and install a peaceful state of mind. 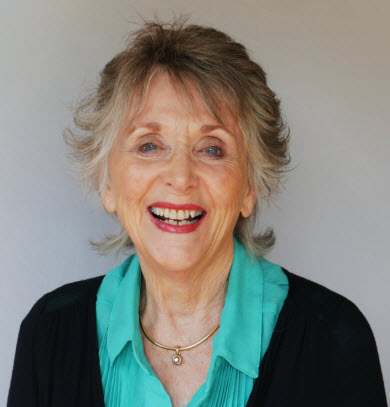 Patt Lind-Kyle is a therapist, trainer and consultant as well as a long-time meditator. She is a former professor and founder of an assessment company, applying neuro-monitoring tools for stress management, health and peak performance.